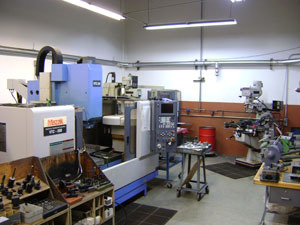 Crown has the ability to meet all your injection mold and tooling requirements. With the combination of our in house mold building capabilities and our network of offshore mold making partners, we will meet or exceed you quality, price and on time delivery expectations. All molds built in house or off shore will be designed and manufactured using the latest state of the art software and equipment. ©2001 - Crown Manufacturing Company, Inc. All Rights Reserved.